Last week we celebrated NAIDOC week across our service centres. 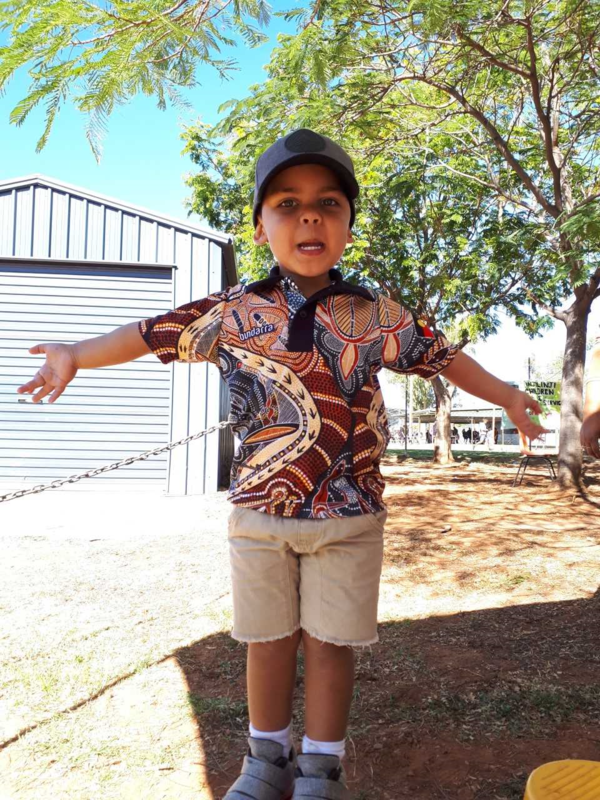 The team took part in Tuesday’s Mega Play Group in Minnie Davis Park, and on Friday joined the Mount Isa community breakfast and march through the city, followed by the NAIDOC week Family Fun Day. The team organised a number of fun activities for the kids, including a ‘Who sank the boat?’ experiment and a community billabong artwork project.